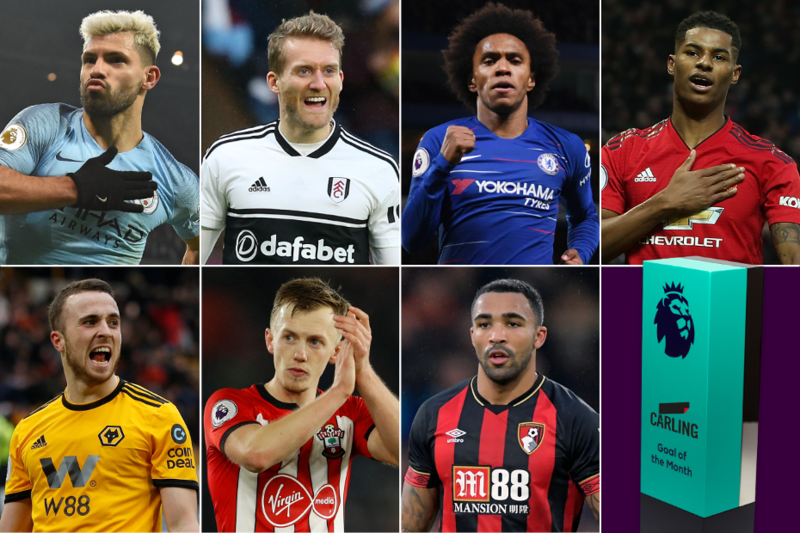 Eight superb strikes are up for the January 2019 Carling Goal of the Month award. Fans have been voting for their favourite through the Carling website or the Carling Tap App. The voting has now closed. The winner was Andre Schurrle's goal.